It’s a sad moment when old new technology simply won’t partner with new tech. Drive an Insignia? 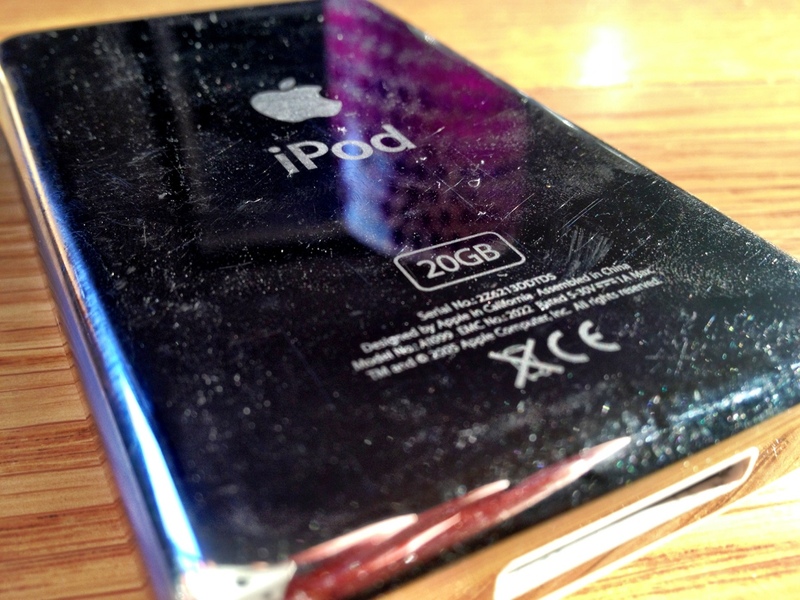 Have an old iPod? Sorry, but they won’t get on.